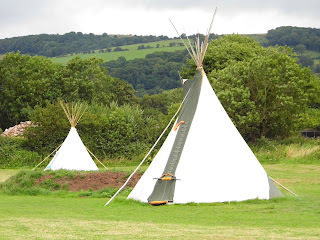 Our lovely campsite is for families, couples, singles and groups as we have over 30 acres so we make sure that you’re pitched alongside others looking for a similar holiday to you. 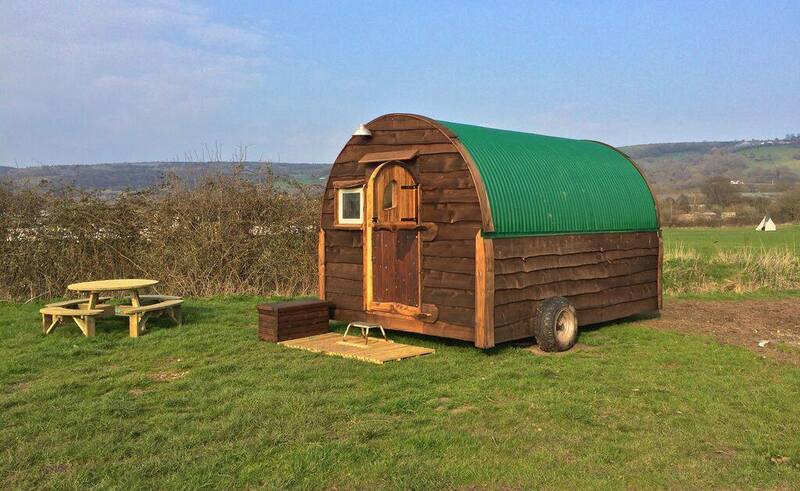 You'll wake up to wonderful views – looking up at the Mendip Hills one way and out towards the levels the other - the ideal back drop to a few days out of the rat-race. Children can safely run around making new friends and you can spend the evening relaxing under the stars simply watching the fire as you chat to friends and recall old times. 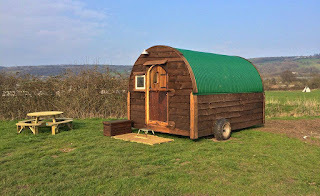 If you don’t face putting up a tent you can enjoy that added bit of luxury in our range of glamping accommodation comprising of two Shepherd huts, and five Bell tents. Our facilities are basic but clean: piping hot, high pressure showers set you up nicely for the day and along with the loo's and washbasins, are all cleaned twice a day. There's a washing up bay and somewhere to clean your teeth along with a recycling area so you can do the right thing with your waste. Both fields have lots of taps and there's a chemical disposal point for those of you with vans and motorhomes.